​Life insurance is just as important as your financial plan. 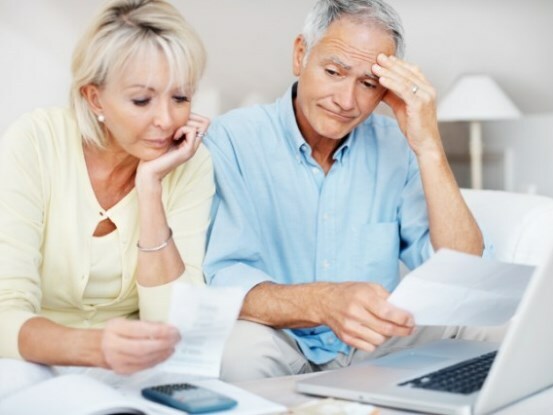 It provides a death benefit to your beneficiaries and can replace the future income that is lost due to the passing of the wage earner or wage earners in the family. It can help carry out your hopes and dreams for your loved ones in the event of your death, even after you're gone. It can help preserve your savings, investments, and other assets for the purposes you intended, such as education funding or paying off a mortgage. 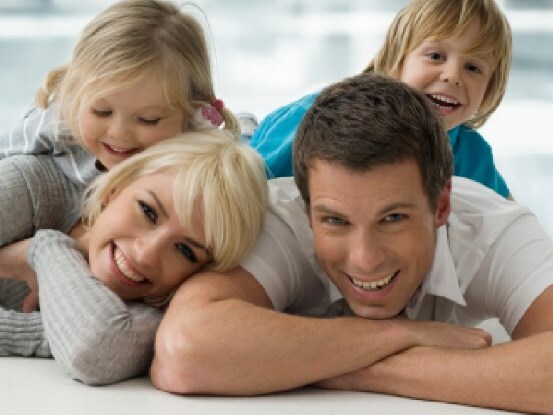 ​Protecting families against premature death or disability is our primary focus at Woodward Insurance Group. Imagine the financial hardship your family would endure if you died or became disabled and could no longer earn a living. Safeguard your family and the lifestyle you've worked to build for them with life and disability insurance plans customized for your unique requirements. ​Everyone in today's economy would like to retire early or simply retire comfortably. But the Baby Boomers are finding that due to longer lifespans, we are starting to outlive our retirement savings. 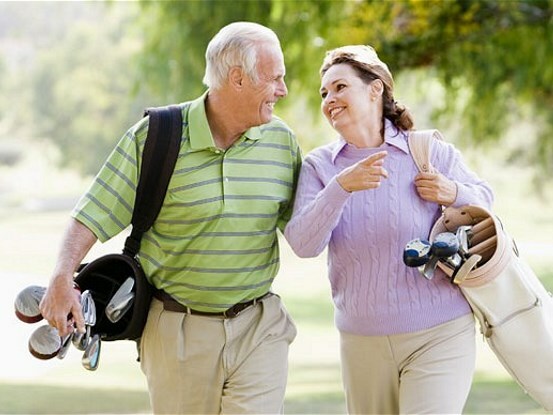 Woodward Insurance Group actively plans for your active retirement by helping you retire comfortably while avoiding the ever-increasing taxes that can eat away at your hard-earned assets. ​The most prominent concern today among those approaching retirement as well as those recently retired is, "how do we care for our aging population?" More and more of us will need care as we grow older and outlive our savings. Thinking ahead about long term care will put you at ease. Let Woodward Insurance Group help you prepare for the lifestyle that you choose. I don't need disability insurance - it's too expensive and I'll work if I get hurt or sick.